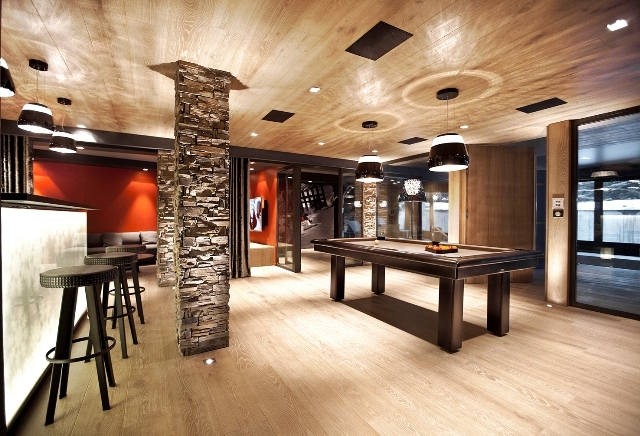 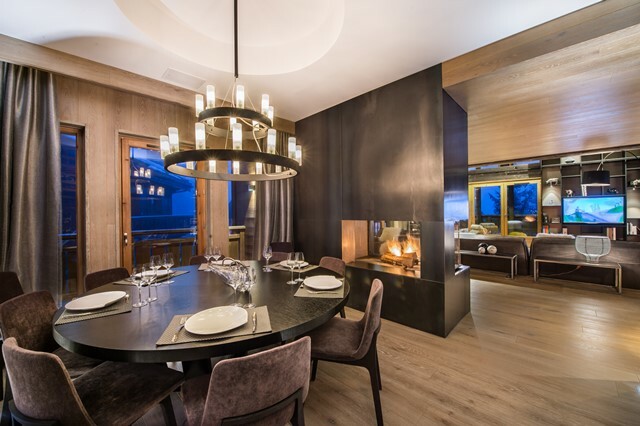 More known by the name of « Moriond L’Ensoleillée », Courchevel located 1650 meters in altitude welcomes a young and dynamic clientele. 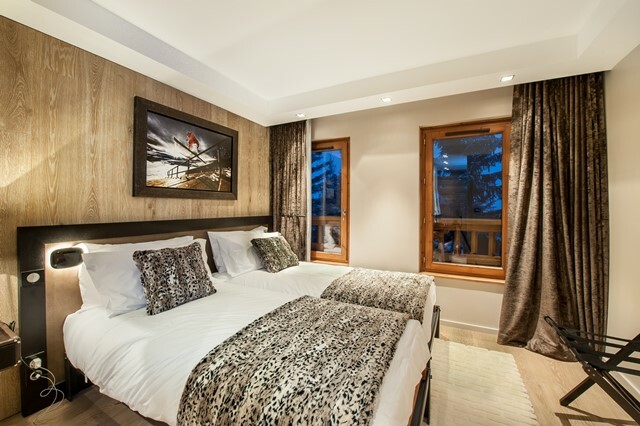 Its numerous shops and typical restaurants with traditional cuisine of Savoie guarantee a warm and friendly atmosphere. 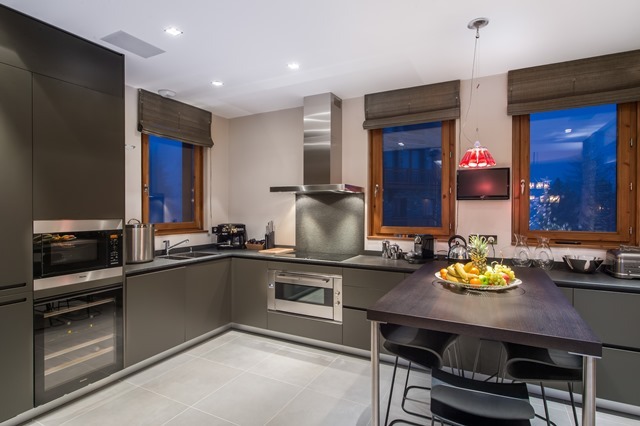 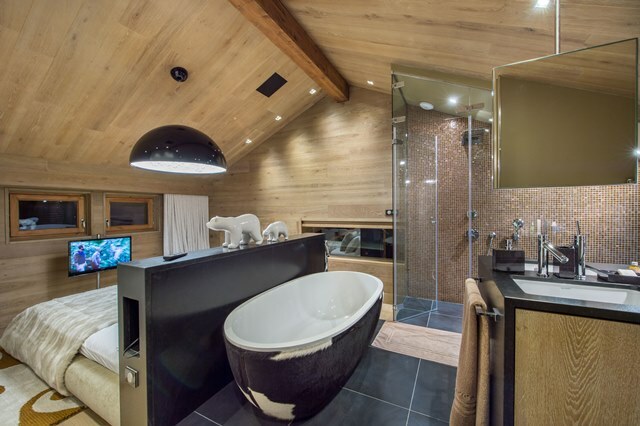 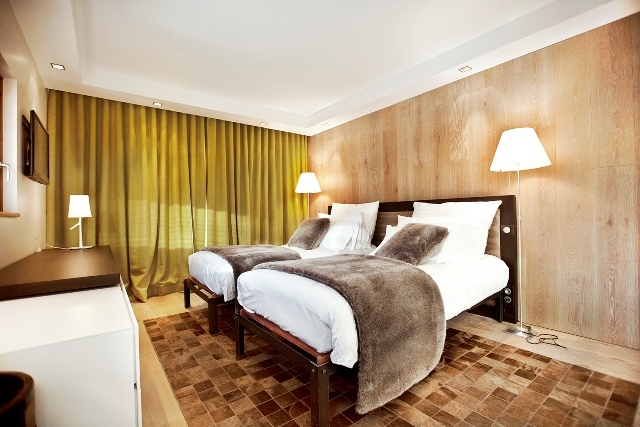 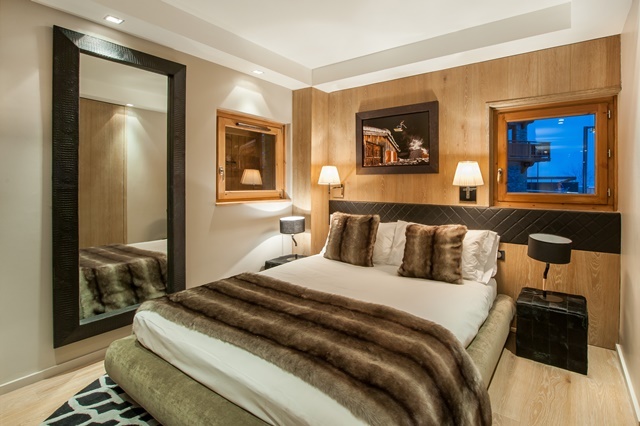 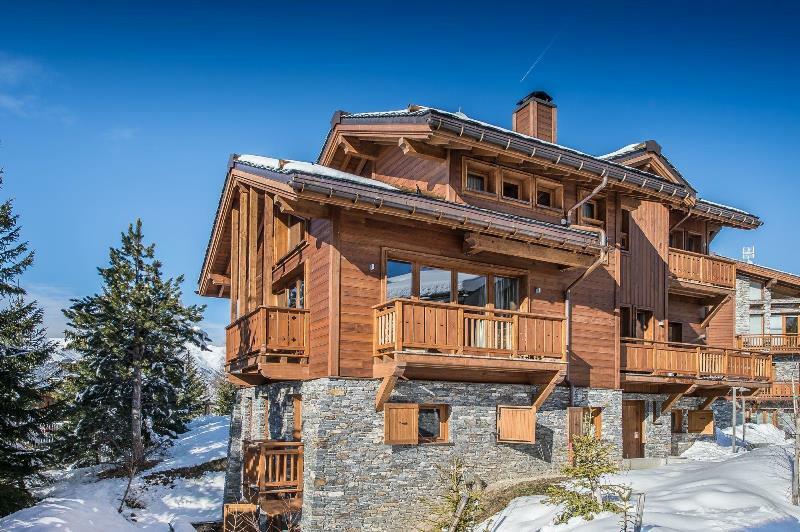 Chalet Overview has a surface area of 400m2 and features five en-suite bedrooms and can welcome up to 10 people. 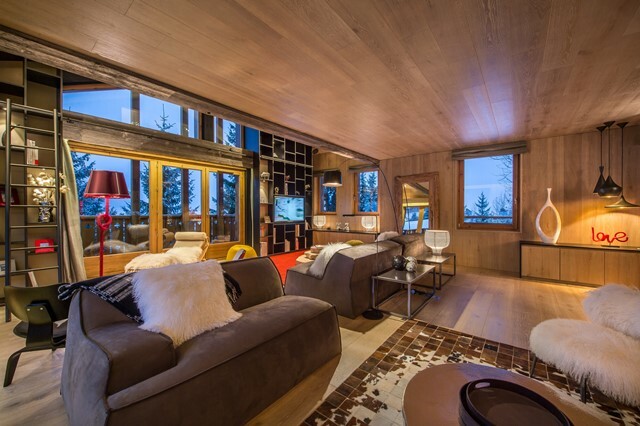 The chalet also owns an elevator serving each storey. 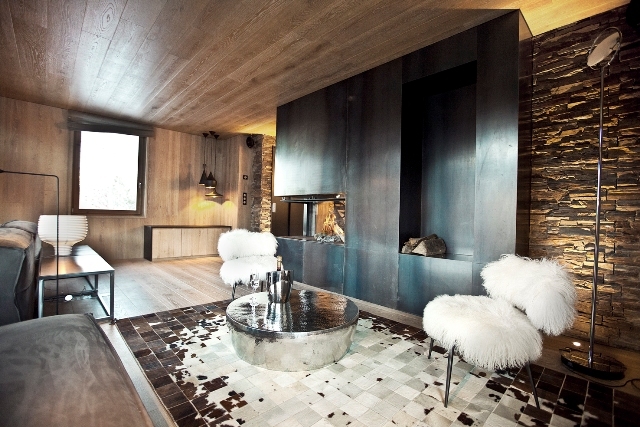 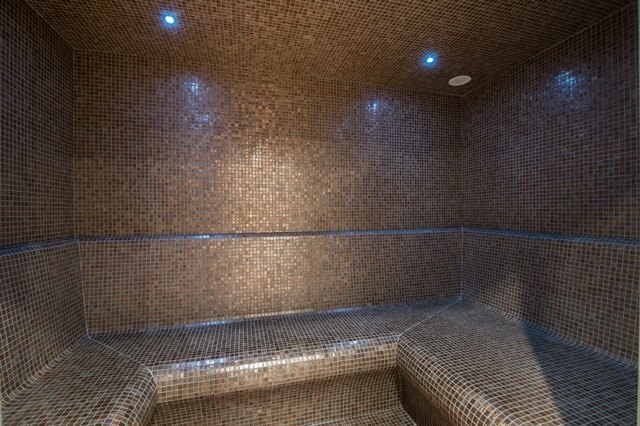 It is located right at the entrance of Courchevel 1650. 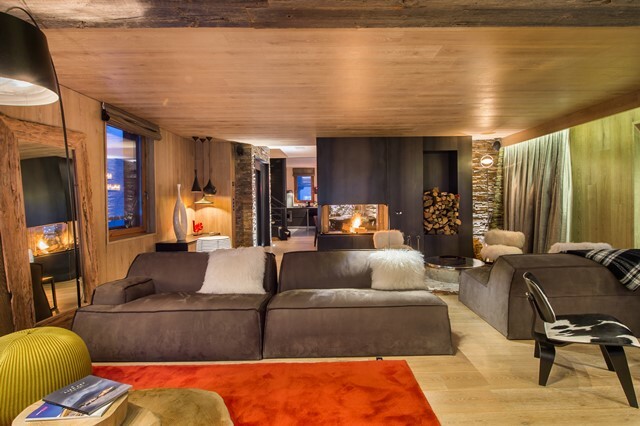 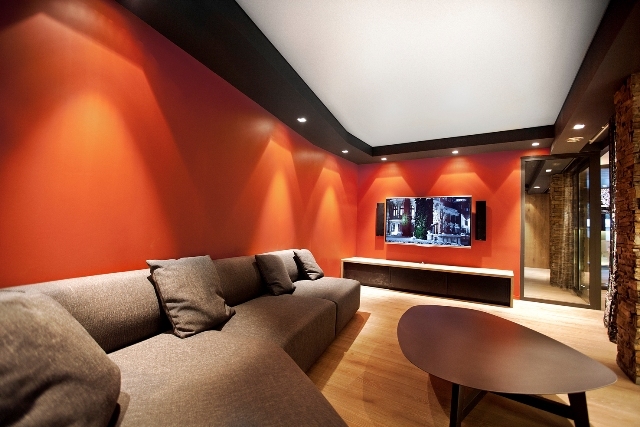 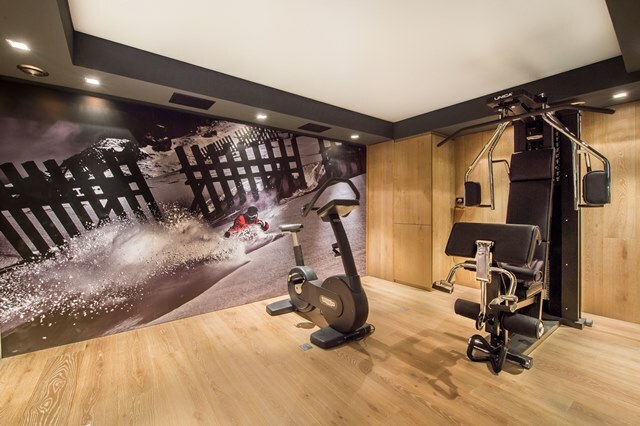 During the time you will not be on the slopes, you will still have a wealth of activities offered to you such as watching a movie in the cinema room, work out in the gym or enjoy the spa.